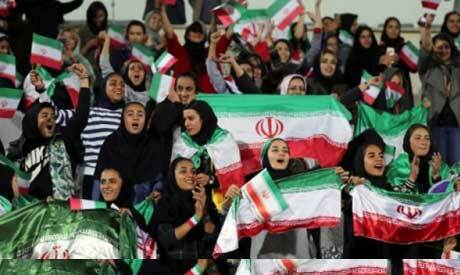 Some 100 Iranian women were allowed to watch their country take on Bolivia in a friendly football match at the national stadium on Tuesday, an AFP journalist said, an extremely rare step in the Islamic republic. "The women allowed to enter Azadi Stadium tonight include the national football team's family members, the national women's football and futsal teams, the football federation's female employees and of course a number of female football fans," the site said. A number of female members of parliament were invited to attend Iran's World Cup qualifier against Syria in September 2017, and at least one confirmed their attendance. The Iran-Bolivia match is Iran's second exhibition game before it is off to the United Arab Emirates for the AFC Asian Cup in January.